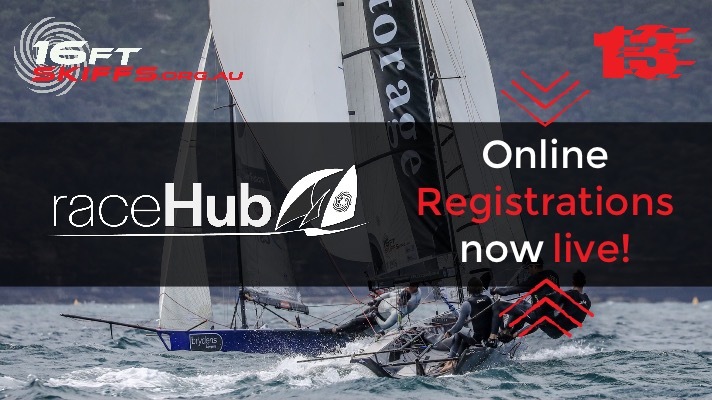 Want to stay in-the-loop with all the years worth of skiffs events? Subscribe to our calendar below to see all of our upcoming events for the class. 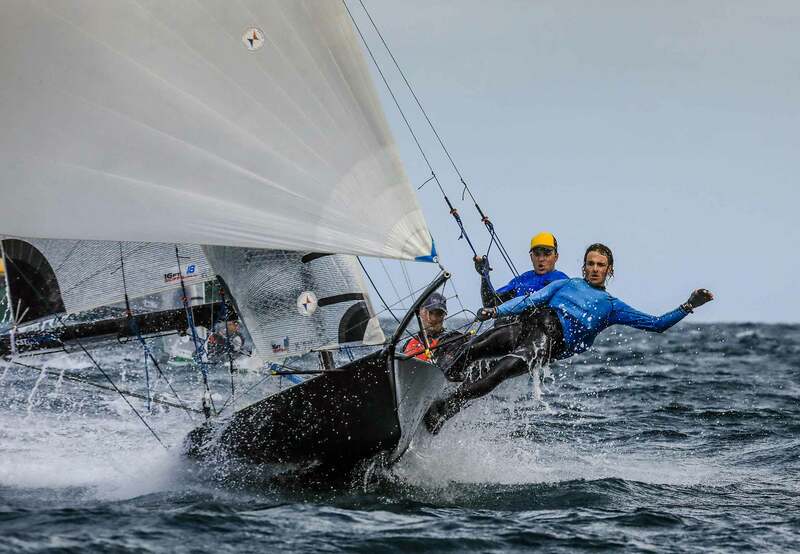 This will have both state and national events, as well as class relevant regattas and social events that will occur. If there is any event you would like published, message us and we'll put it up! 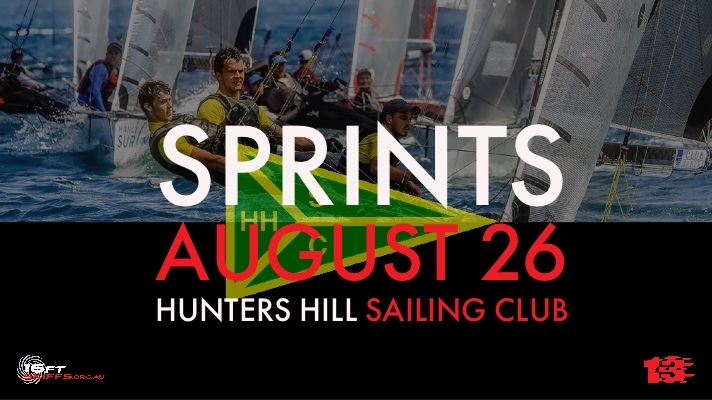 The sailors at Hunters Hill Sailing Club have invited us for a pre-season sprint series on Sunday 26th August. This will be a fantastic opportunity to get the pre-season cobwebs off before club racing starts. 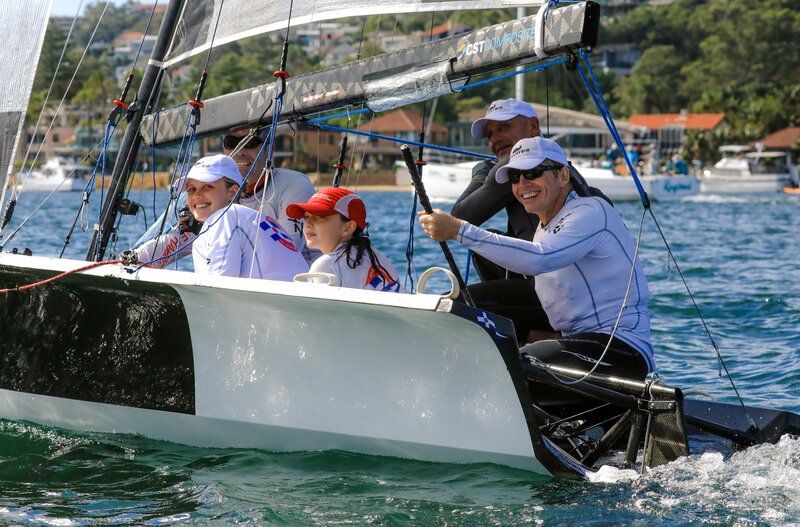 The Hunters Hill Junior sailors are keen to check out our 13ft skiff fleet, and it will be a great opportunity to meet keen sailors looking to step up into a skiff! The volunteers at Hunters Hill will bang away as many races as they can, to make sure you stay warm. 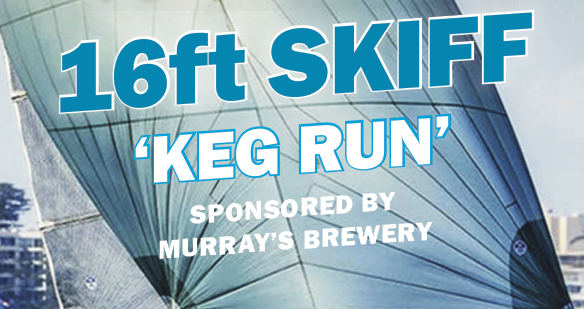 There will be heaps of buzz, barbeques and all. If any of the 13 sailors are interested in some training, there is a training day on Saturday 25th which you are more than welcome to join. If you’re interested, please get in contact with us and we’ll help arrange it! If you would like more information, please contact us! Otherwise, the NOR and entry form is below! 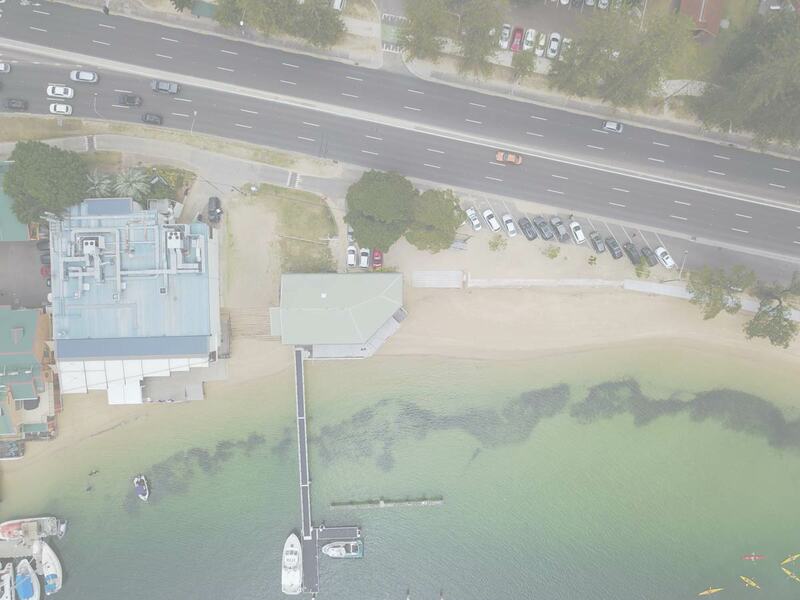 Saturday saw Sydney’s upcoming youth taking over the 16’s and 13’s at Manly 16ft Skiff Club and Middle Harbour 16ft Skiff Club. Laughs and smiles filled up the harbour with many thrills and spills on the classic Nor’Easter course. 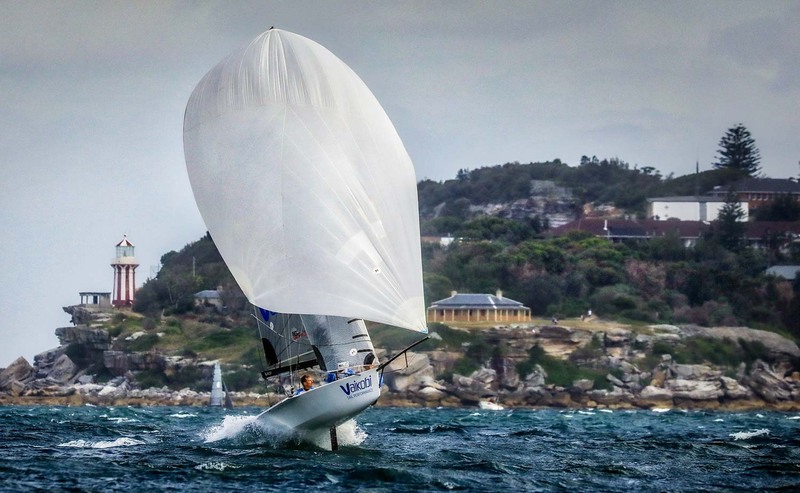 Middle Harbour 16’s also gave the opportunity to the wives and girlfriends (for those who are game enough), to show why we spend our Saturdays having a few drinks and sailing on Sydney Harbour. 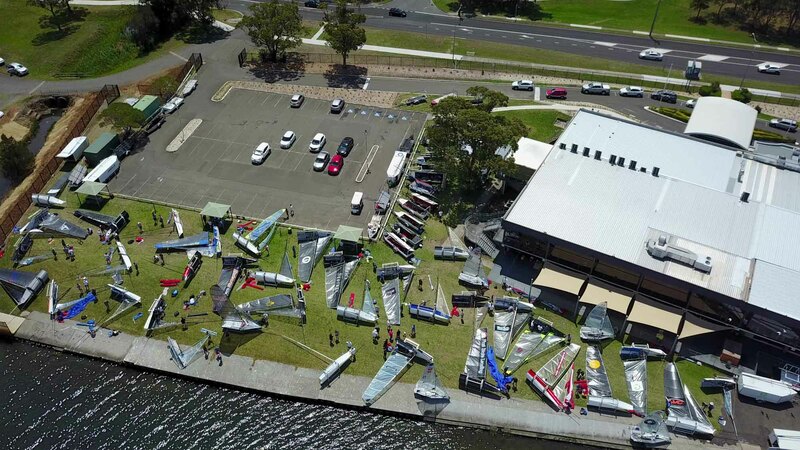 We all can’t wait to see these junior soon-to-be skiff sailors come through the ranks into the class! Does your boat have a Facebook Page? Let us know so we can tag your page and sponsors in our future posts!